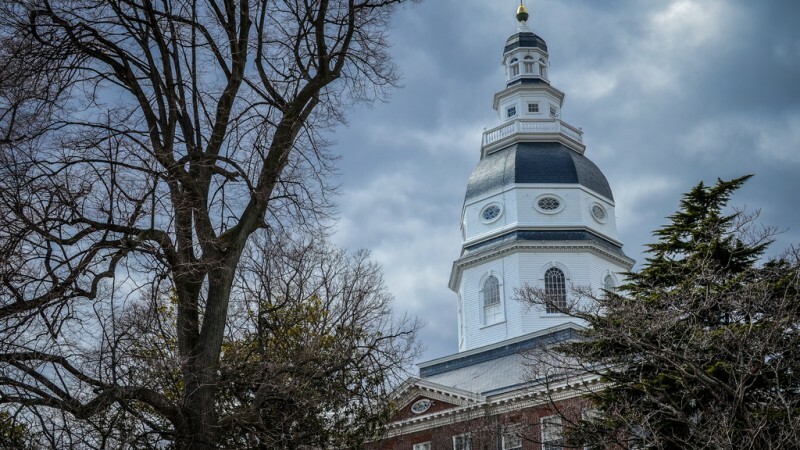 Today marks the beginning of the Maryland Legislative Session and as we have indicated, we have an ambitious agenda this year. Two things, you can do to stay involved and help us make Maryland the best and safest place to ride a bike in the country. We will be posting regular updates and calls to action on the webpage and through emails. Keep informed and be ready to call or write your elected officials when their votes are needed. Secondly, the date for the Symposium is February 13th from 9:00-4:00 in Annapolis. Registration is open, please register now. Thank you and keep on biking on.